WOPI-Fortress / News / News / Fortress Girls, Graduation!! Oh this is amazing!!! We are seeing the Fruits of WOPI Education project! Some of our girls , after the Fortress , they have a desire to go back to school but have no means, no finances. 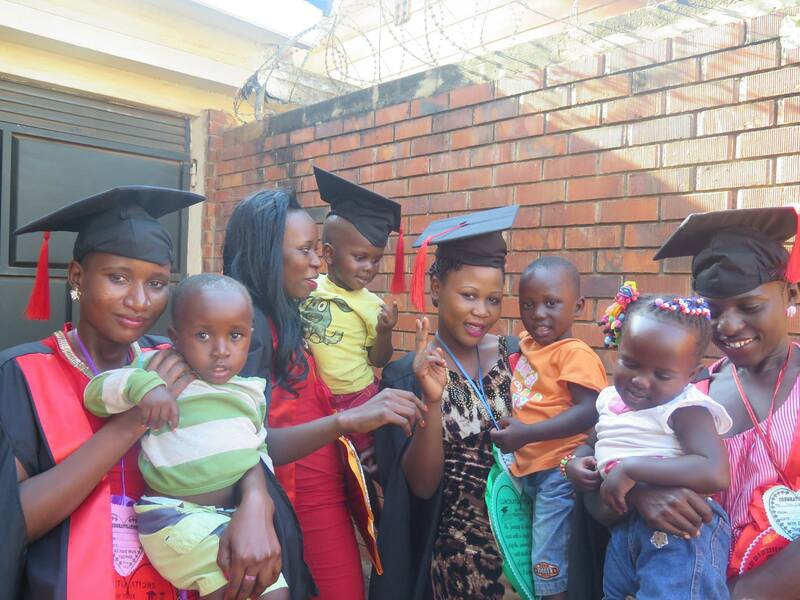 Therefore, we are honoured to have them go back to school and these ones have successfully completed school!! What a joy….as we drove to the graduation ceremony, they were telling stories of Victory! Thank you Lord for these girls, their future is bright!! !